On any given week, Mark Potter can be seen working with just about every student in our school. 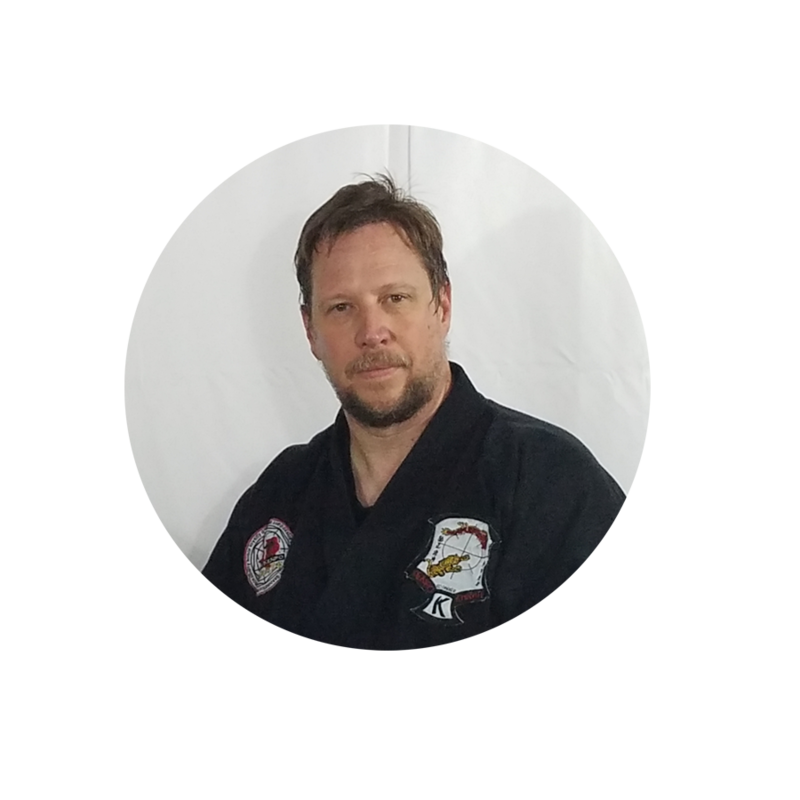 Mr. Potter is a veteran of the U.S. Army Reserve and has been part of Texas Storm Kenpo since 2007. 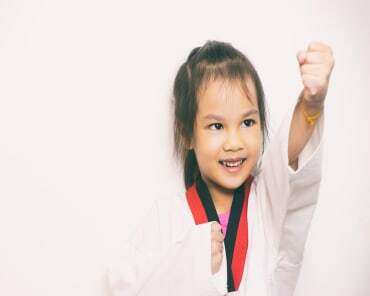 Mark enjoys the challenges of teaching students as they progress through the belt ranks. 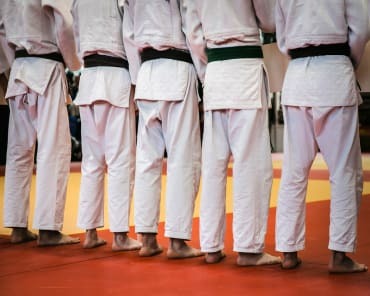 Watching individuals achieve new belts and the pride students develop in their accomplishments is worth all the hours of assistance that he can provide.